Institute of Development Studies (IDS) announced that they were in the process of opening more publications available on their website last week. They release “47 years of key titles into its digital repository“. Interestingly, similar initiatives have been booming recently both among development partners and developing countries. As well as IDS, the World Bank or United Nations Development Programme (UNDP) are a leading organisation for uploading data and publications online for free. Everybody knows the World Development Indicators or Human Development Indicators. Also, some developing countries’ governments try to open their country data. Kenya started the Kenya Open Data initiative. Although the website still needs some more modifications to be user-friendly, opening data by developing countries themselves is quite impressive. 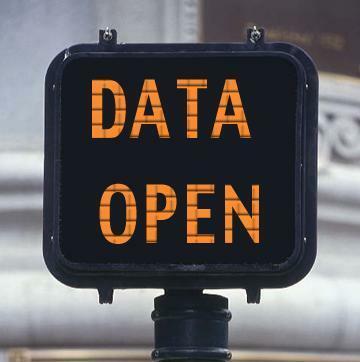 Why do they open data? Lawrence Haddad, IDS Director, probably gives an answer. The repository will help maintain IDS’ position as a global knowledge hub ensuring that the evidence and perspectives of our members and our partners continues to influence and improve global policies and programmes that accelerate global development. As evidence based approaches are greatly focused, sharing knowledge is now a key agenda. Simultaneously, the role of research in the development implementation context relatively becomes more important than in the past. It would be interesting to compare countries with or without open data. Which will end poverty first in the future? The country with more data available would certainly attract more researchers and development agencies who require evidence from the accountability point of views to their tax payers or donors. Will open data initiative end poverty? I would bet so.